Septic system problems are the last thing you want to deal with. A septic tank back up can not only be messy, it can also cause health risks. 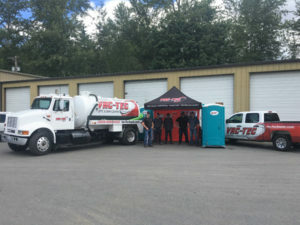 VAC-TEC LLC is one of the most experienced emergency septic repair specialists serving Everett, WA and the surrounding areas. 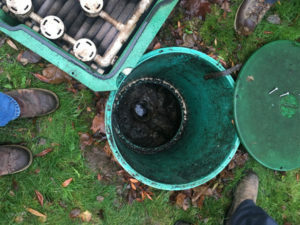 We have been troubleshooting septic tanks for years and can get the job done right, the first time. All of our highly trained technicians are fully equipped with the tools, parts and equipment to meet emergency septic repair needs in Everett. Whether it is a residential, commercial or municipal septic system, count on us for a fast, reliable emergency septic repair service. All too often we have seen disastrous situations happen because what looked like a small problem was ignored until it became a much bigger problem. Avoid letting septic problems cost you time and money. We will be there to assess the situation and provide a professional emergency septic repair. We are the premier source for emergency septic pumping & cleaning. 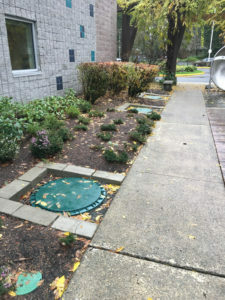 We understand that you have many options for septic pumping companies, but we believe our industry experience, knowledge and dedication to outstanding customer service make us the preferred company for routine and emergency septic pumping & cleaning in the Everett area. Our skilled and trained team can pump septic system of all sizes. When you choose us for your emergency septic pumping & cleaning needs, you will never have to worry about any hidden costs or unpleasant surprises. We provide FREE estimates to all of our customers. Emergencies do not wait. That is why we are available 24/7 for your emergency septic pumping & cleaning needs in Everett. As a leader in the septic services industry, we pride ourselves on providing superior workmanship at fair and reasonable prices. For your emergency septic pumping & cleaning needs in Everett, VAC-TEC LLC is the name to remember. For any questions or appointments, call us at (206) 339-0039.